﻿Made to order - sizes start from 30"
Full leather, elasticated Girth, designed to give the best grip, used in conjunction with the Show Saddle Pad. Made with slim-line buckles. 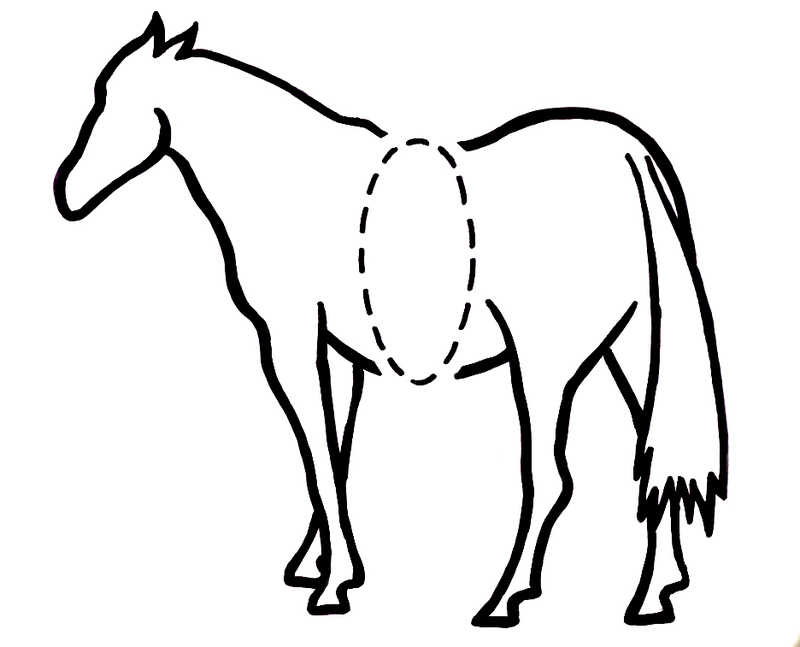 ﻿To measure your pony for a Girth to go with a Saddle Pad, simply take the measurement from the spine, and run the tape measure right around the tummy and back round to the spine - in the position where the Girth would be. From this measurement, and from the size of your Saddle Pad , we can work out the length of Girth you require. Using the contact page state the type of Girth you require, along with the measurement taken, any questions you may have, and your address and contact details. We will reply with a total price and payment details. If the Girth is ordered with a Saddle pad, this will be included in the total. For Girths ordered with Saddle Pads, the price is included in the shipment price of the Saddle Pad. Price for Girth orders only within the UK £4.00. For orders outside UK please request a price. Express delivery available on request. Girths are handmade to order and time from initial order to delivery is usually within a week. Girths ordered with Saddle Pads will be included with the Saddle Pad order.